Rinnai Sunmaster Range -Flat Plate Systems. 5 year tank warranty! – 7 years on the collectors. 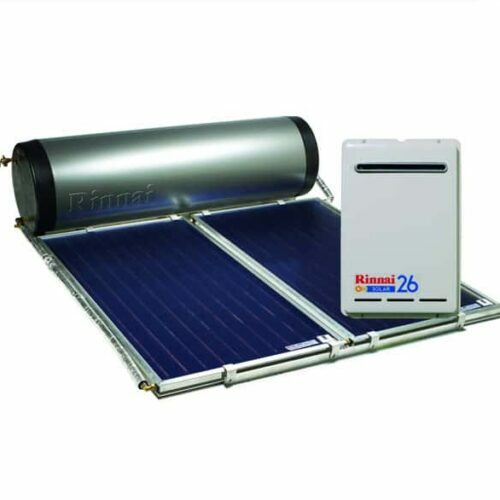 Flat Plate Solar Systems consist of a ground mounted storage tank that is installed separately to the collectors mounted on the roof. A solar control unit ensures water circulates between the tank and collectors. Enduro collectors MUST be used in cyclone regions (wind region C according to AS/NZS1170.2:2011) in conjunction with our cyclone frame. 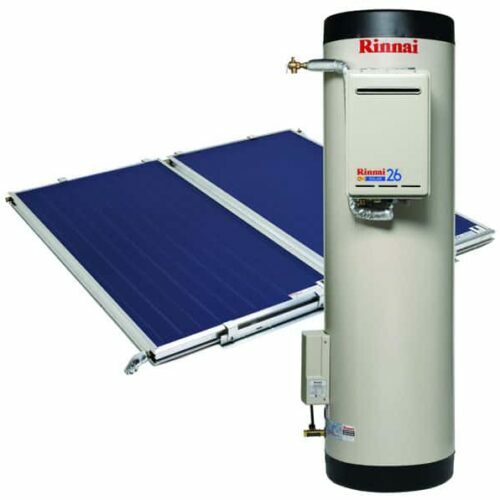 Rinnai Prestige Flat Plate Solar Hot Water Systems. 10 year tank warranty! 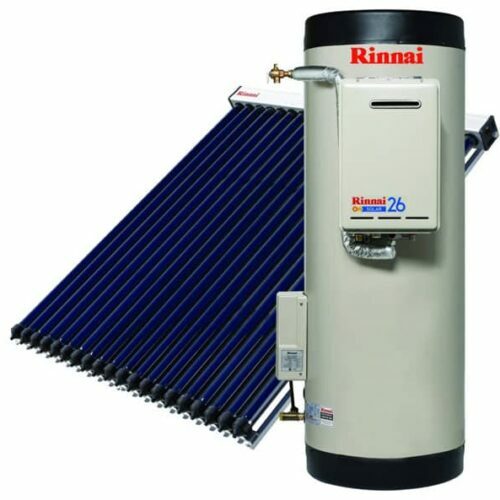 Rinnai Prestige Evacuated Tube Solar Hot Water System. 10 year tank warranty! Rinnai Prestige Close Coupled Solar Hot Water System. 10 year tank warranty! 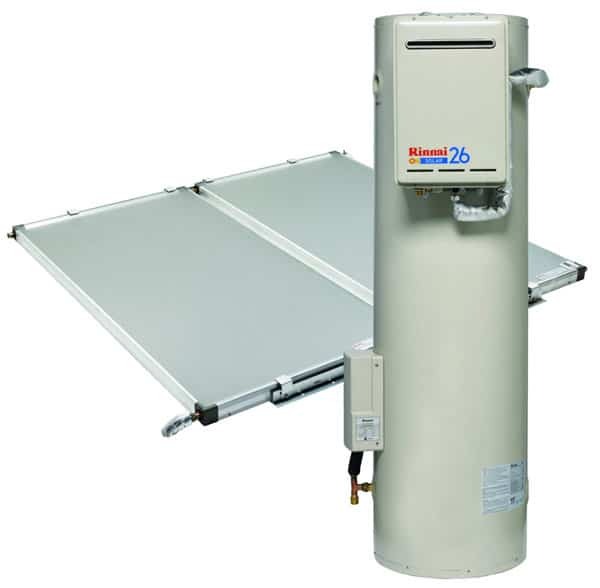 Contact now for Callback & Rinnai Sunmaster Range -Flat Plate systems Best Price! Rinnai Sunmaster Range -Flat Plate systems Best Price!